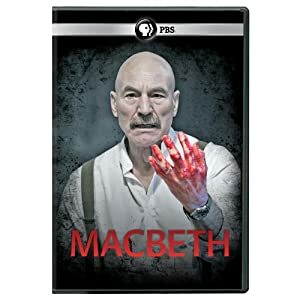 Sir Patrick Stewart stars in a gripping Tony-nominated production. ESPN and ESPN+ will air fight cards featuring UFC fighters from all over the world. This Halloween special features six families competing for the greatest haunted Halloween displays and a $50,000 prize.